Garfunkel and Oates: Trying to Be Special (2016) – What's New on Netflix Canada Today! Garfunkel and Oates put on a surprise-filled show in Seattle in hopes of raising enough money to make their own comedy special. 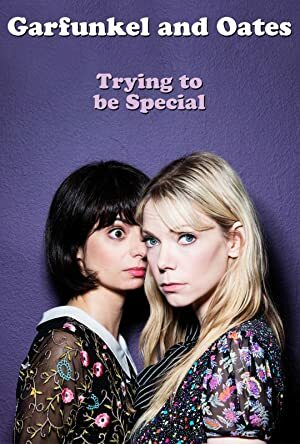 Garkfunkel and Oates: Trying to Be Special is the first special by the musical comedy duo of Kate Micucci and Riki Lindhome. The pair filmed the special at the Neptune Theatre in Seattle, and it features songs, comedy, and a new Garfunkel and Oates music video.